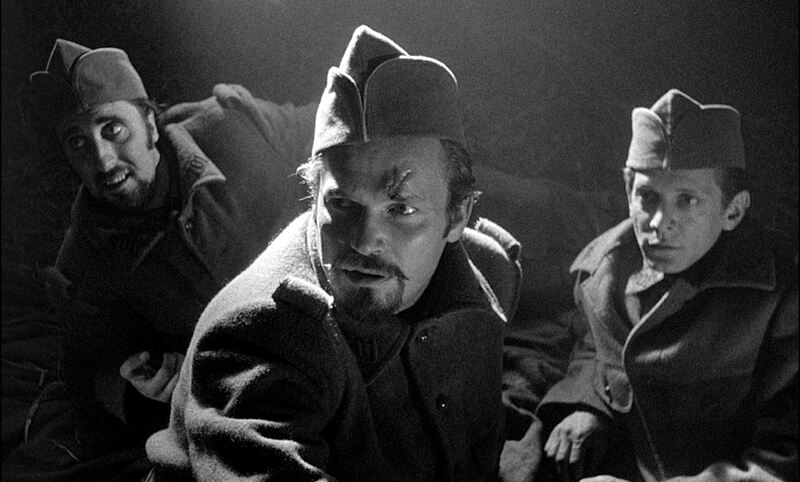 To observe the 94th birthday anniversary of the great Ralph Meeker, we present another pic from Stanley Kubrick‘s Paths of Glory (1967). 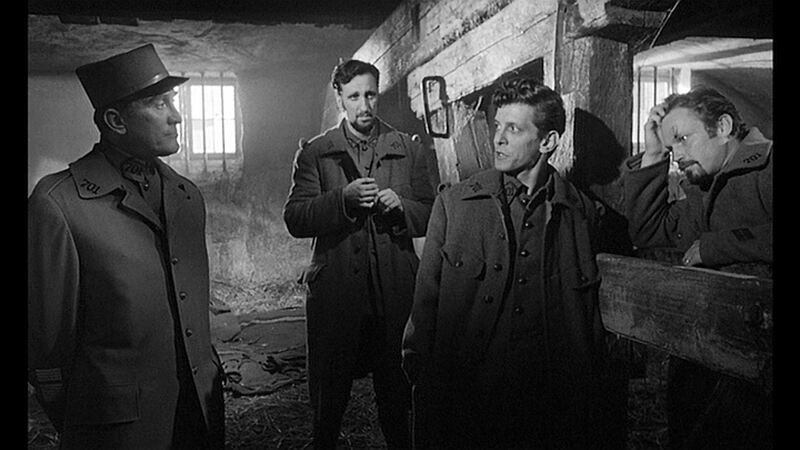 Col. Dax (Kirk Douglas) meets with the scapegoated prisoners (Timothy, Joe Turkel and Meeker). Meeker, born Ralph Rathgeber in Minneapolis, was discouraged from pursuing an acting career by the dedicated educators at Northwestern University. We are fortunate that he chose to ignore that advice! 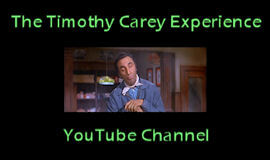 After an impressive stage career, he made his film debut in 1951. 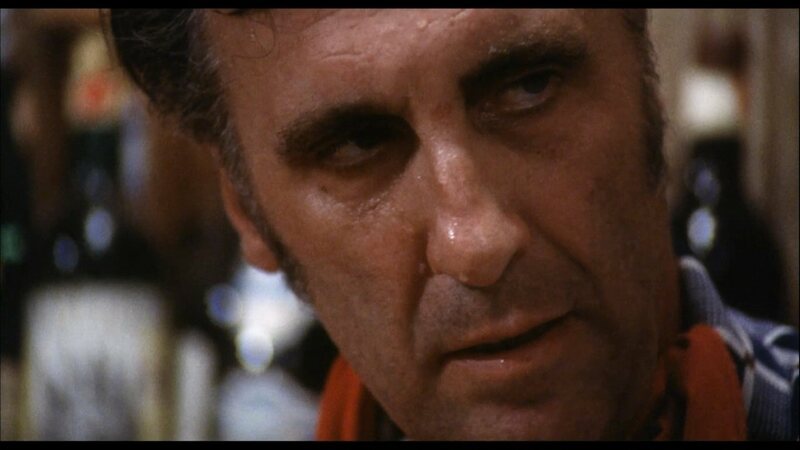 For the next thirty years he made his mark portraying tough guys and ne’er-do-wells, often with a vulnerable streak. For me, his top three roles were in Paths, The Naked Spur (1953) and (as the definitive Mike Hammer, as far as I’m concerned) Kiss Me Deadly (1955). He passed away from a heart attack at the far-too-young age of 67 in 1988. To celebrate the birthday anniversary of the late great Ralph Meeker, today’s pic is another from Stanley Kubrick’s Paths of Glory (1957). Here we see the three scapegoated prisoners: Pvt. Maurice Ferol (Tim), Cpl. Phillipe Paris (Meeker), and Pvt. Pierre Arnaud (Joseph Turkel). Meeker always made a strong impact in whatever film he was in. I especially loved him as Mike Hammer in Kiss Me Deadly (1955). I will always have a soft spot for the man Tim crushed a cockroach for. He is missed.